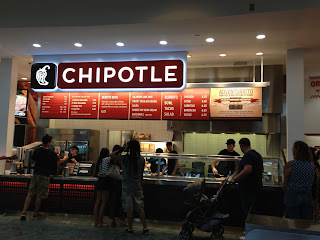 Faruqi & Faruqi Law Blog: Faruqi & Faruqi Investigation: Chipotle Mexican Grill, Inc.
Faruqi & Faruqi Investigation: Chipotle Mexican Grill, Inc.
Faruqi & Faruqi, LLP, a leading national securities law firm, is investigating potential misconduct at Chipotle Mexican Grill, Inc. (“Chipotle” or the “Company”). The investigation focuses on whether Chipotle officers and directors engaged in potential misconduct in connection with multiple outbreaks of foodborne illnesses across several U.S. states. In August 2015, 64 customers in Minnesota were infected with Salmonella and more than 200 people were infected with norovirus in southern California. Following these incidents, an E. Coli outbreak sickened more than 50 people in nine states in October and November 2015, resulting in Chipotle closing 43 restaurants in Washington state and Oregon. 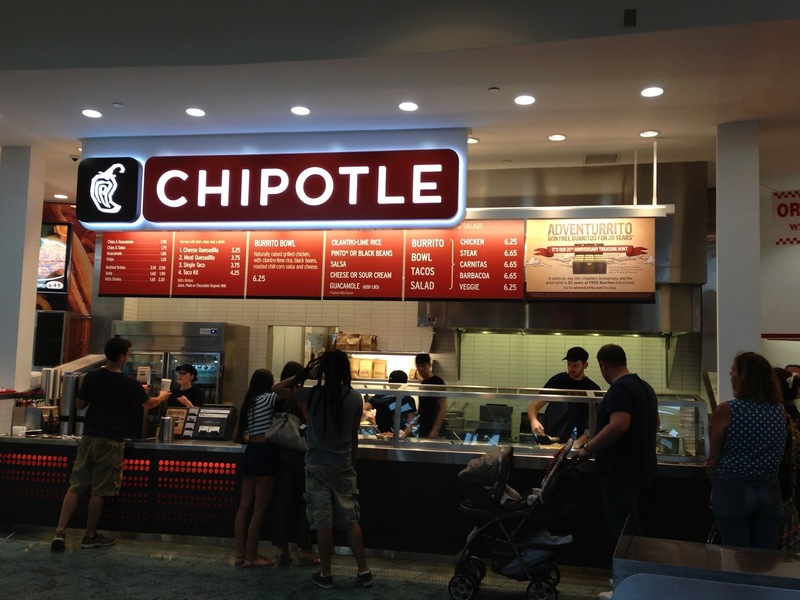 In December 2015, Chipotle suffered from two more outbreaks of foodborne illnesses. Approximately 140 students at Boston College were infected with norovirus and a second E. Coli outbreak sickened approximately five people in three states. As a result of these incidents, on January 6, 2016, Chipotle announced that it was served with a Federal Grand Jury Subpoena in December 2015 in connection with the norovirus outbreak in August 2015 at its restaurant in Simi Valley, California. The subpoena is connected to a criminal investigation being conducted by the U.S. Attorney’s Office for the Central District of California, in conjunction with the Food and Drug Administration’s Office of Criminal Investigations. As a result, the Company stated that it is not possible at this time to determine whether it will incur, or to reasonably estimate the amount of, any fines, penalties or further liabilities in connection with the investigation pursuant to which the subpoena was issued. If you currently own CMG stock and would like to discuss your legal rights, please contact us by calling Faruqi & Faruqi's Stuart Guber toll free at (215) 277-5770 or by sending an e-mail to sguber@faruqilaw.com. Faruqi & Faruqi, LLP also encourages anyone with information regarding CMG’s conduct to contact the firm, including whistleblowers, former employees, shareholders and others.